It doesn't take much to be understood in Spanish—the folks who speak it in Latin America and Europe are forgiving of errors and very helpful. 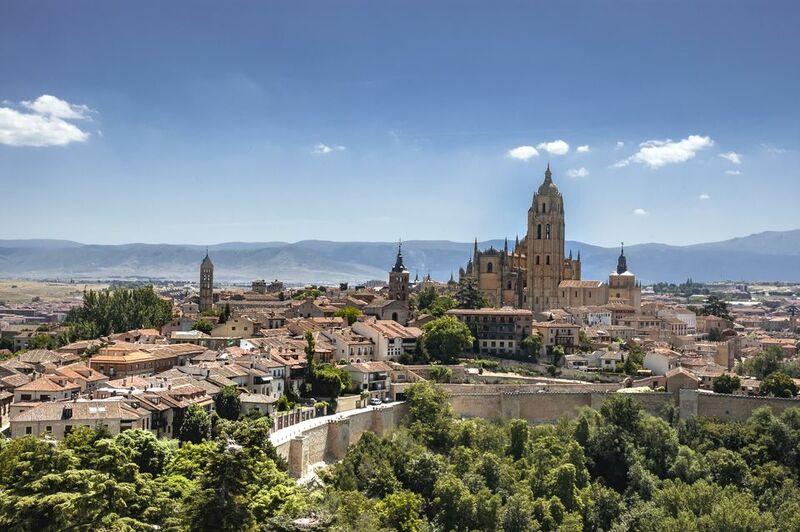 A combination of sometimes silly pantomime and Spanish basic words and phrases are what you need most to travel in a Spanish-speaking country. "Please​" and "thank you" go a long way, and a phrasebook is a big help. Can you speak English? : ¿Habla inglés? (hah-blah een-glays)? As a traveler, some of the most common phrases you can expect to use have to do with directions. You might need to ask someone where your hotel is, where the restroom is, or where you can get a meal. And, of course, you'll need to be able to understand their response, too. Where is a restaurant? : ¿Dónde hay un restaurante? (Dhohn-dheh eye oon rest-ore-rahn-tay)? Where is the restroom? ¿Dónde está el baño? (Dhohn-dheh ehs-tah el ban-yo)? When you're not asking locals for directions, you'll most likely be asking them for food and drinks in restaurants. You should be aware that often the best food on offer comes from the places that don't have English menus for tourists. Learn the restaurant basics and you'll be all set to handle eating out in a foreign country.